Peruvian theologian Rocio Figueroa, herself a survivor of sexual abuse, is claiming similar experiences are not foreign to Jesus. 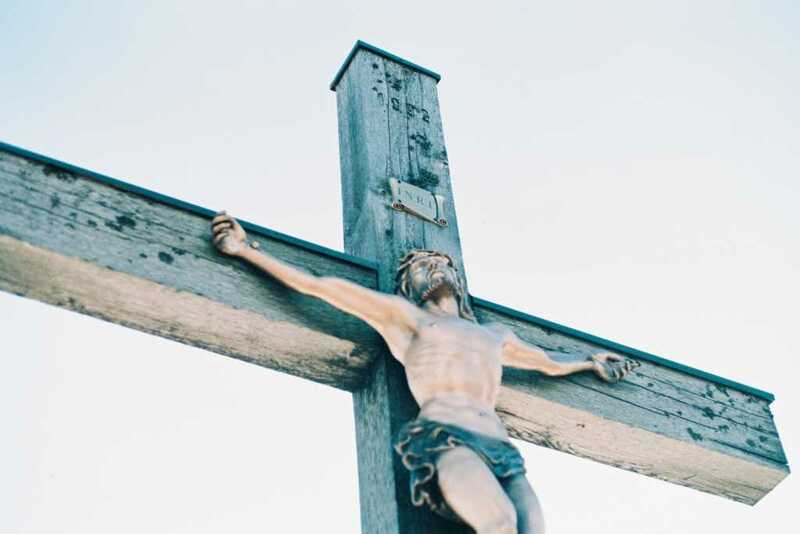 In partnership with fellow theologian David Tombs, Figueroa conducted a study titled, “Recognizing Jesus as a Victim of Sexual Abuse,” which was published earlier this month. She went on to explain that, in those times, it was quite common for both the Roman and Jewish communities to humiliate their victims as part of the torture process. While many artistic depictions of Jesus show the savior covered by a cloth, it is actually unlikely he had any sort of covering. The Gospels note how the Roman authorities cast lots for Jesus’ clothing. Another part of the study explored how people would respond to learning Jesus was, perhaps, a survivor of sexual abuse. Figueroa herself said she endured sexual abuse at the hands of a high-ranking male member of the Sodalitium Christianae Vitae (SCV), which was established in Peru in 1971. She was 15 years old at the time. Layman Luis Fernando Figari, who founded the SCV, was sanctioned by the Vatican in 2017 after it was revealed he and other officials within the organization committed sexual, physical and psychological abuse for years. The research found survivors’ reaction to her study’s findings abut Jesus varied. Some said the revelation would be helpful to survivors, but only if they were Christians. To those outside the faith, the information would be irrelevant. Figueroa, for her part, concluded it is “powerful” to understand that Jesus endured some form of sexual wrongdoing.